Amid the major field renovation going on at the old View Ridge Middle School construction site, careful attention is being focused on the preservation of a special monument dedicated to the memory of a beloved varsity baseball coach. 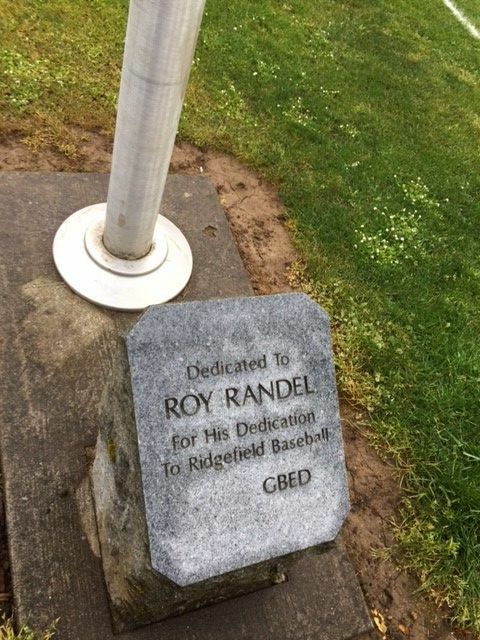 Robert "Roy" Randel, long-time Ridgefield resident, was Ridgefield High School’s assistant coach for the varsity baseball team. He was also Ridgefield’s Port Commissioner for 27 years until his passing in 2008. Randel served the community in a variety of ways and touched many lives through his many years in Ridgefield. Baseball, which he played in high school and college, was his passion. He coached baseball for 44 straight years, coaching the last eight years at Ridgefield High School. One of Coach Randel’s favorite sayings was “Get Better Every Day” (GBED). After his passing, a GBED flag was designed and a flagpole and memorial marker installed in his honor at View Ridge Middle School. Each time the team won a game, the flag was raised. In the coming weeks, due to field renovation at View Ridge Middle School, Randel’s flagpole and memorial marker will be relocated to the Ridgefield Outdoor Recreation Complex. The flagpole and marker will be placed close to the baseball diamond, visible from Hillhurst Road. 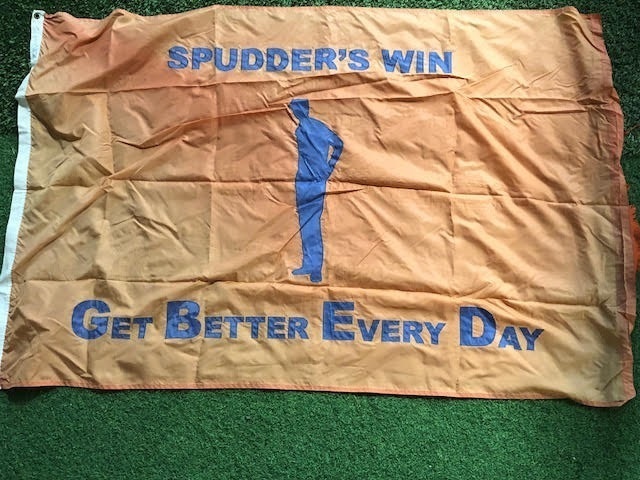 The tradition of flying the GBED flag has never gone away, according to Nick Allen, Ridgefield High School’s baseball coach. The team recently received an additional flag, thanks to RHS’ Class of 2018. Knowing that a new sports complex was in the works, the graduates gifted the baseball team with the flag last spring as a way to connect the team’s history with the present. 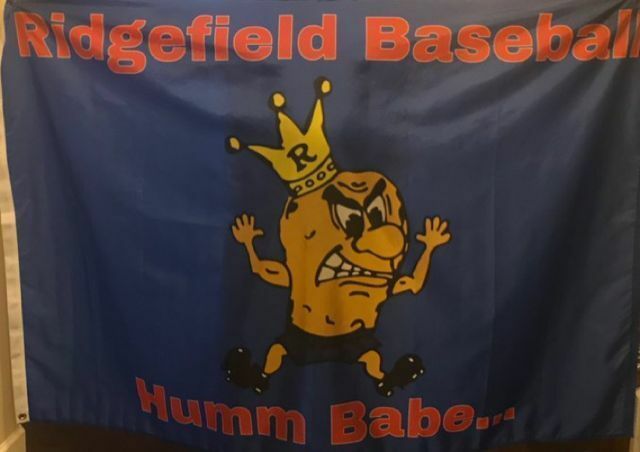 The new flag, emblazoned with the Spudder mascot, contains the words “Humm Babe”, a popular baseball term used to cheer players on to come through with a big play. “It’s just what good baseball people say,” said Allen, who learned the phrase from his mentor, Coach Gary Hatch, during his coaching days at Sehome High School in Bellingham. He noted that former Ridgefield coach Ossie “Oz” Osmundson, also used the term often. Allen plans to fly the “Humm Babe” flag on all home game days so that the community knows to come to the park to watch the team play. “Then we will replace it with the GBED flag if we win,” he said.